When owning a small business in the Riverside, CA. area, overhead is a large part of a company’s potential growth variables. A recent trend in the Riverside, CA. area is to save money by working from a home based establishment. This may be because you don’t have a need for a customer to visit you or you might even have a building in the backyard that will sufficiently house your manufacturing; either way, more and more people are working in a home-based business environment. A website is the modern version of the business card, with any business in the Riverside, CA. area this should be considered one of the very first things that you do to let the community know about the products and services that you offer. The visibility of a website will help draw customers based upon many factors that are constructed into the website such as the design, retention ratios, click through’s, visual flow, quality content, key term saturation and more. Google, currently controls the majority of Internet traffic, so it’s important to make sure that you’re playing by Google’s rules if you want your website to perform well. Branding of your business should also be taken into consideration between the web development company and your sign and print provider to make sure that your branding is consistent when presenting your message to the Riverside, CA. community. By having a quality website crafted by a professional web development company, it can provide the anchor for all other advertising; giving your customer a central point of communication and direction for your company. With Google being the monopoly in web search traffic it is important to make sure that you understand some of the things that Google is doing to try and help their customers get the best results. 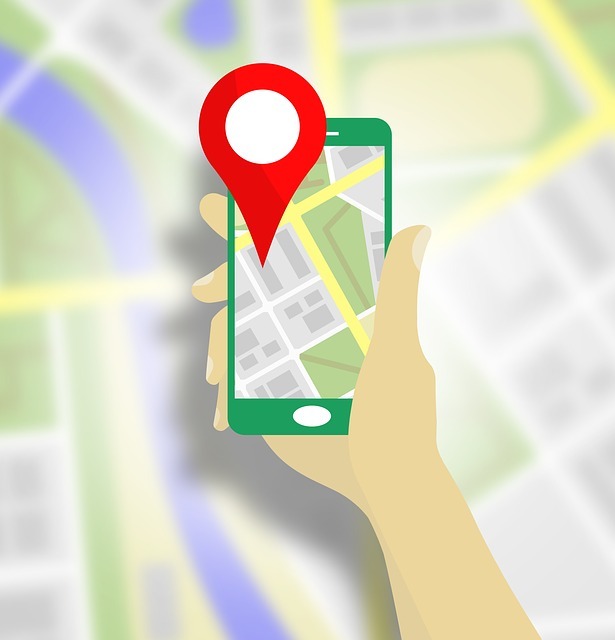 One of the key changes that’s been made by Google lately is the Geo locator program, used to help provide Google customers with the businesses that are closest to them as top search results. The premise utilizes geo-tracking technology between computers, smart phones, smart watches, vehicles and more to help give customers an immersive experience for their purchasing ability. This program however, has some downsides. If your business is not properly set up and verified through the Google locator system, you are far less likely to be found online. Has Google banned work from home businesses? The Google geo locator program organizes and lists businesses, in many cases, based upon the physical location of the business. (Among many other factors) Work from home businesses that do not want customers to come to their home will suffer in this respect. Because the Geo locator program is interwoven between the Google plus, Google business, Google places and Google map accounts; by listing and verifying your business through Google, your home (including images) will show up. 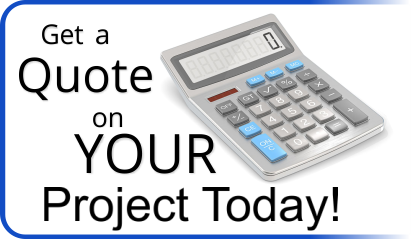 For many home-based businesses this is an undesirable option. As the Google Geo locator program continues to grow Google has no plans to change the direction; in fact, their expansion will make it even more difficult for businesses that do not wish to participate in the Geo locator program to be found online. Many small businesses in the Riverside, CA. area provide services for areas outside of Riverside. In the past you simply listed the service areas as part of your marketing and website make-up, this no longer is the case. Because the Geo locator program determines the physical location of your base, in relationship to the location of the Google customer that is searching, your business may be easily skipped over because you’re not in the immediate area of where that customer is. So… if your customer is in Glen Avon, Mead Valley or Loma Linda (which are just outside of the Riverside, CA. area) there is a chance that your business will not come up with Google’s Geo locator program. Is there a solution for the work at home business or home improvement service that has a storefront location that wishes to be found outside of their immediate area? Yes. Many of the changes Google has made over the last three years have been to motivate businesses customers to utilize the Google AdWords program. This program is where you pay Google for each visitor that comes to your website based upon the keywords that you put into the program. These keywords bypass practically all other Google guidelines allowing you to go straight to the head of the class (top of the rankings) within a geographical area that you determine. For some businesses this may be a viable use of their marketing dollars, but for many small businesses that have lower price points of less than $30 per item… A cost per visit price tag may simply be too great. While in 2014 Google said that these new guidelines would help level the playing field for all businesses, the truth is that these new guidelines make it more difficult for work from home businesses, small businesses and businesses with smaller price points to compete on the Internet with larger companies.